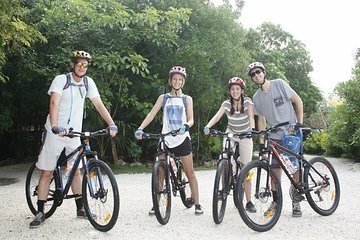 Follow a guide into the jungle on a small-group mountain bike tour of Playa del Carmen’s nature reserve. Your guide brings you to locations unavailable to most of the public, and ensures you spot wildlife along the way. 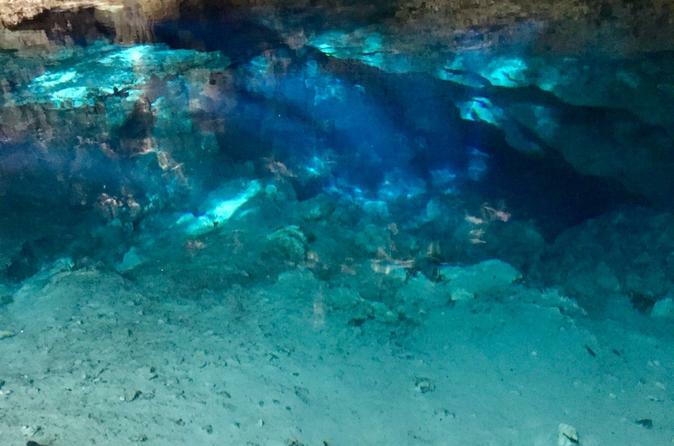 Cap off the tour with a refreshing swim in a quiet cenote, far from the crowded beaches of Playa del Carmen.